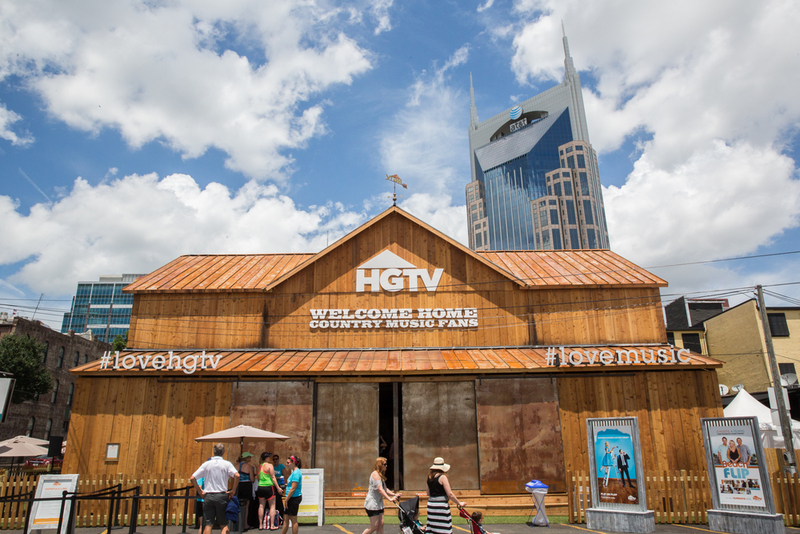 Every year, for four days Nashville hosts the Country Music Association festival, where eager fans get the opportunity to get up close and personal with their favorite country artists and see them play in the most intimate settings. 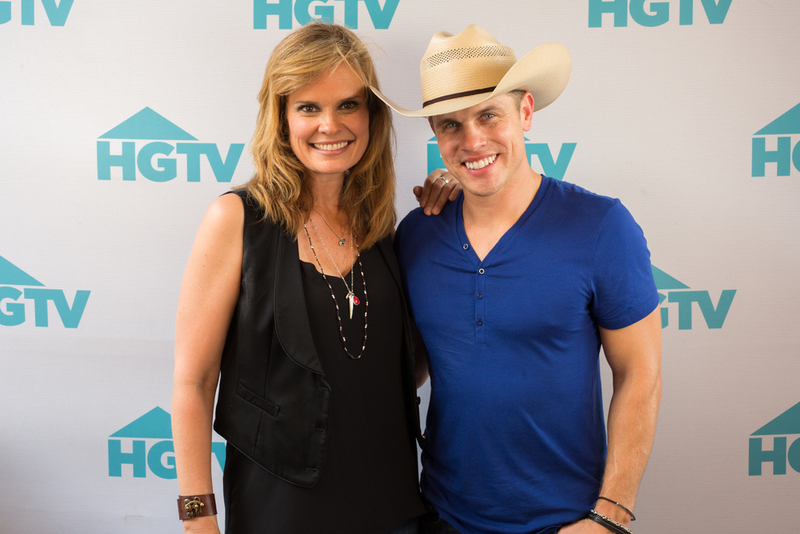 Last year I teamed with HGTV and network hosts to capture an impressive lineup of country acts taking the stage at the HGTV Lodge. 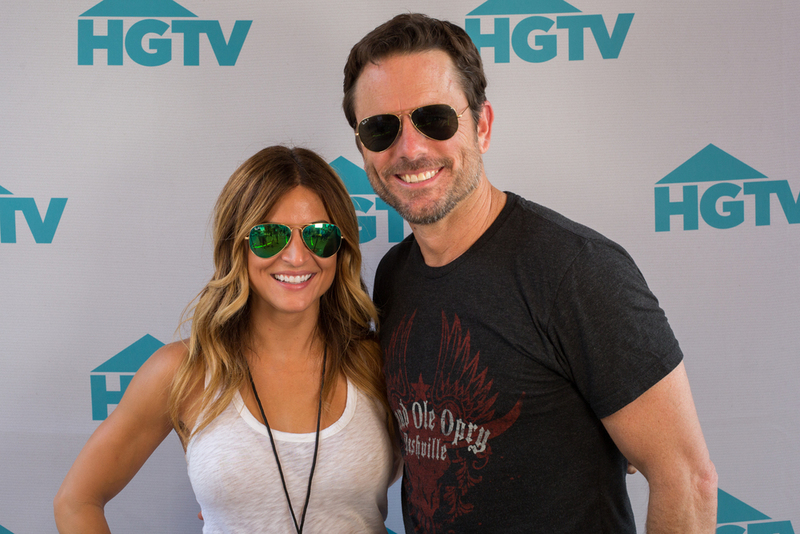 Posted below is some of the fun from CMA Fest 2015.